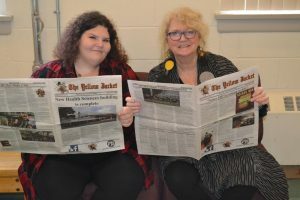 The Yellow Jacket is the student newspaper at American International College. 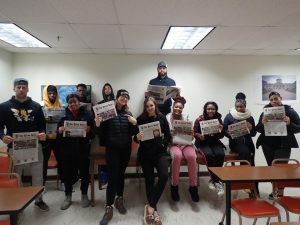 We operate with an advisor/publisher, Professor Mary Ellen Lowney, a student editor-in-chief, Amber Ollari, and a staff of dedicated and inquisitive student journalists and photographers. We aim to cover issues that are local to our campus, as well as broader than that. When covering regional, national or international stories, we keep it local by letting you know how the AIC campus is responding to the issues. We hope you enjoy this online version of our newspaper. We welcome comments from you, readers, on any of our content.